Whatsapp is one of the most popular android apps available at Google Play Store these days. 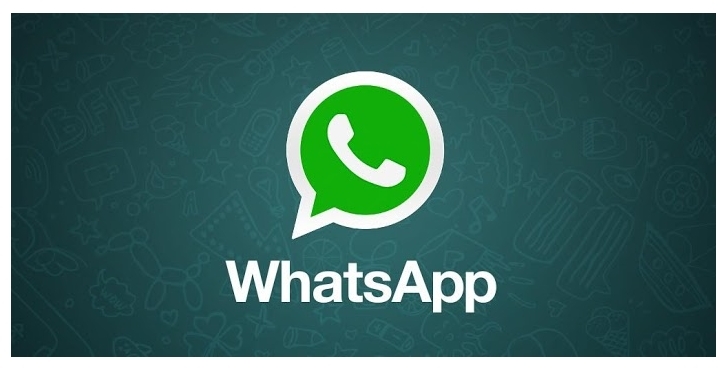 If you are a frequent user of whatsapp and chat a lot there then it should be preferable to take a backup of your chats so that you may not loose any important messages if you plan making a reset of your phone or if something else happens. 2. Click Menu and go to Settings. 3. Scroll down and click on More. 4. Look for Chat history Backup and click it to start the backup process. That's it. You have successfully taken a backup of your WhatsApp Chats.